18 FESTIVALS IN ONE CLICK! | BE A WINNER! WE DO THE HARD JOB FOR YOU! 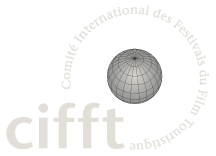 We provide a full service and will distribute and promote your film through the CIFFT festivals, our social networks and partners. 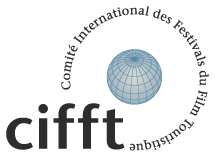 We make the payment transactions to all CIFFT festivals. Promote excellence in audiovisual tourism.